The Hibernian Academy has been awarded the prestigious Investors in Young People Silver Award in recognition of the quality of the work it does with the young players connected to the club. Investors in Young People Scotland is part of the wider Investors in People (IiP) organisation, backed by Scottish Enterprise, which supports organisations in developing the full potential of their workforce, examining their management practices, and impact of their leadership. They perform a “health check” by visiting the organisation and interviewing a wide section of its users and employees, as part of an overall assessment of its effectiveness. At the Hibernian Training Centre they spoke to Academy players of all ages, backroom staff, coaches and management. Their remit was to assess how the Academy worked, identify its strengths, and areas that could be developed in maximising the potential of the players who train there. The feedback the Academy received was hugely positive and also identified areas for further development which are being addressed to ensure that young players working with Hibernian have the best opportunities to develop, not only as footballers but as young people. 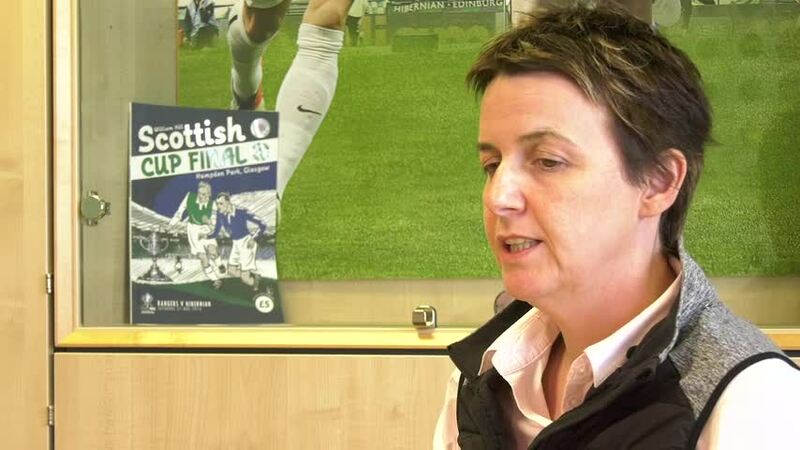 As IiP are a broad, business based organisation, their review of Hibernian’s Academy structure and practices carries the weight of coming from outwith the football community and enables the club to compare their work with young people across a spectrum that is wider than that contained within the country’s football clubs and academies. The IiP Award can be seen on the letterheads and in the Reception areas of many of Scotland’s leading companies, schools, and colleges. In its continuing development, the Hibernian Academy can be proud of such recognition and use it as a springboard to further progress.